Located on the East end of the Catalina Foothills, Ventana Country Club has long attracted everyone from families to retirees, golfers, and snowbirds, looking to escape the chill of winter. 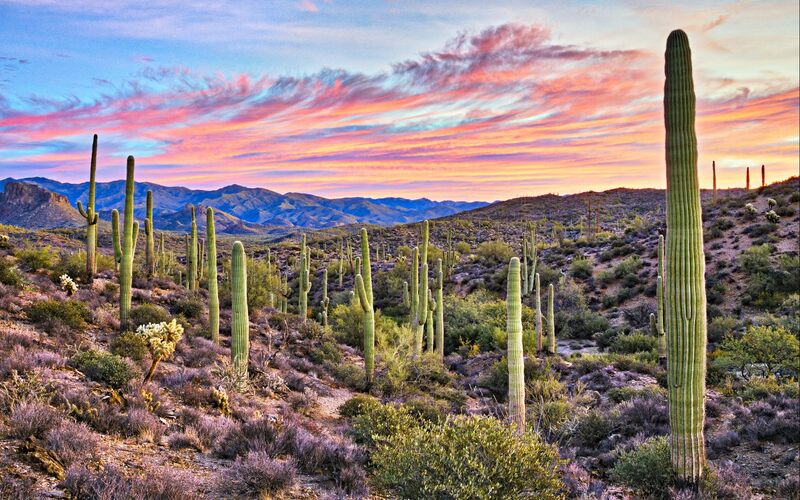 The community offers a variety of different product, ranging from lock and leave Golf Villas, to the townhomes of Lake Estates, as well as an collection Custom Homes and the luxurious elevated Ventana Mountain Estates, offering some of the best valley views Tucson has to offer. Golf remains the primary draw, with a 36-hole championship golf course, club house, dining and lodging for guests. 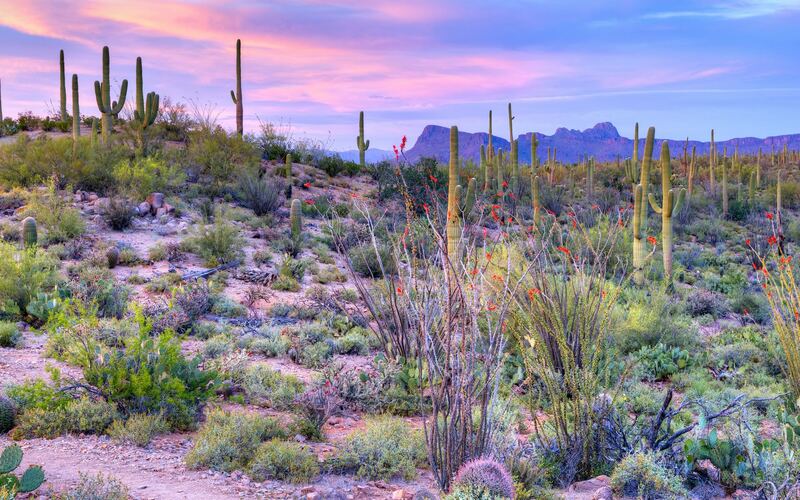 The area is also beloved for its year-round recreation, including tennis, hiking, as well as it’s fine spas at Loews Ventana Resort, dining, shopping and more. Cradled by the scenic Santa Catalina Mountains to the North and Sabino Canyon to the East, Ventana is the quintessential Southern Arizona Country Club setting.